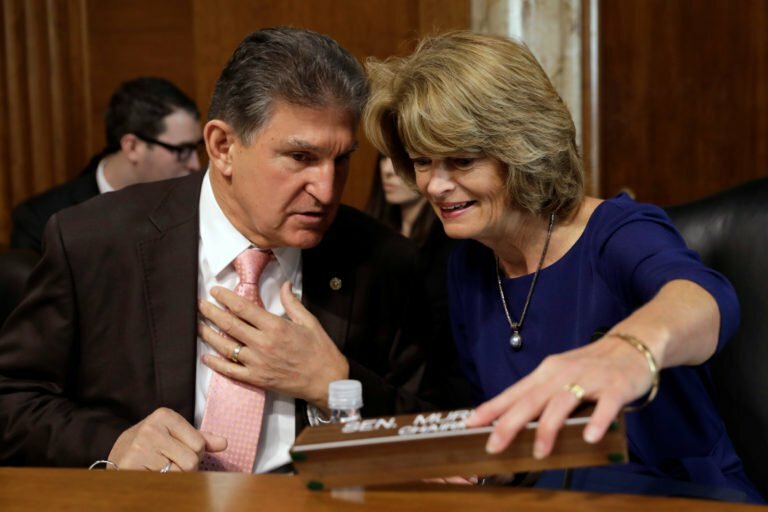 April 13, 2019 - Democratic West Virginia Sen. Joe Manchin closed out a Capitol Hill hearing by chastising fellow Democrats for backing climate change policies that make energy more expensive for poor families that can least afford it. Senators Joe Manchin (D-WV) and Lisa Murkowski (R-AK) chat before a Senate Energy and Natural Resources Committee nomination hearing for former energy lobbyist David Bernhardt to be Interior secretary on Capitol Hill in Washington, U.S., March 28, 2019. 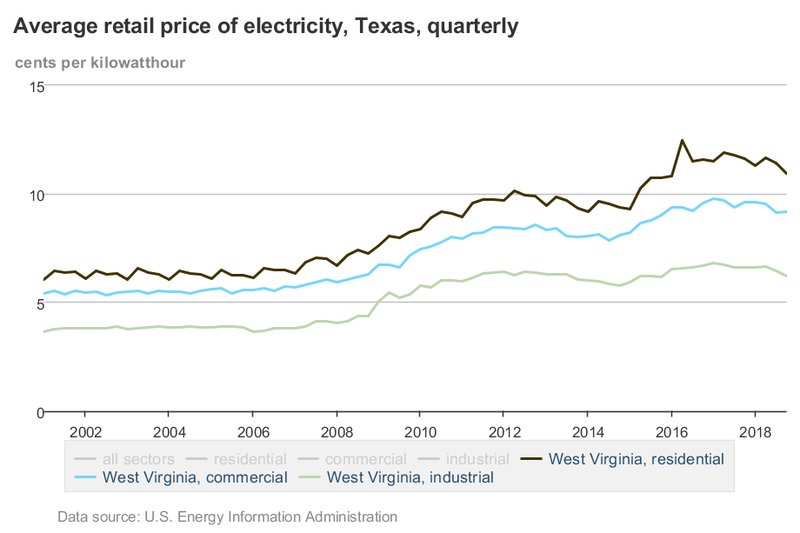 As coal-fired electricity becomes more expensive, demand for the fuel was displaced by natural gas. State policies mandating wind and solar power, along with federal subsidies, also forced coal plants and the mines that supported them to close.